1, cross-section of cable use patent technology of five-star-shaped, high-purity single crystal oxygen-free copper conductor. 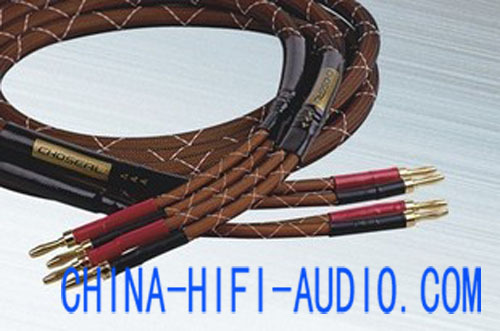 In the case of the same consumption of copper, its surface area increases, thus reducing the skin effect of high-frequency, improve transmission capacity of high-frequency signals, fine and clear treble. 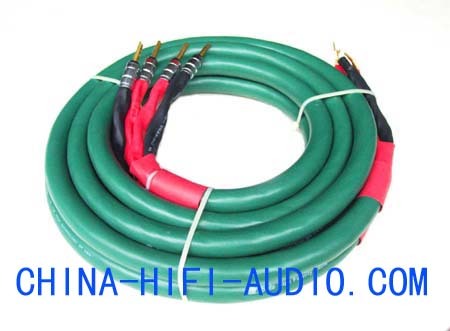 2, wire use high-purity single crystal oxygen-free copper, each wire is composed by a grain of crystal; the internal has no crystal interface, reducing the collision loss and distortion at the time of signal transmission, smooth audio signal. 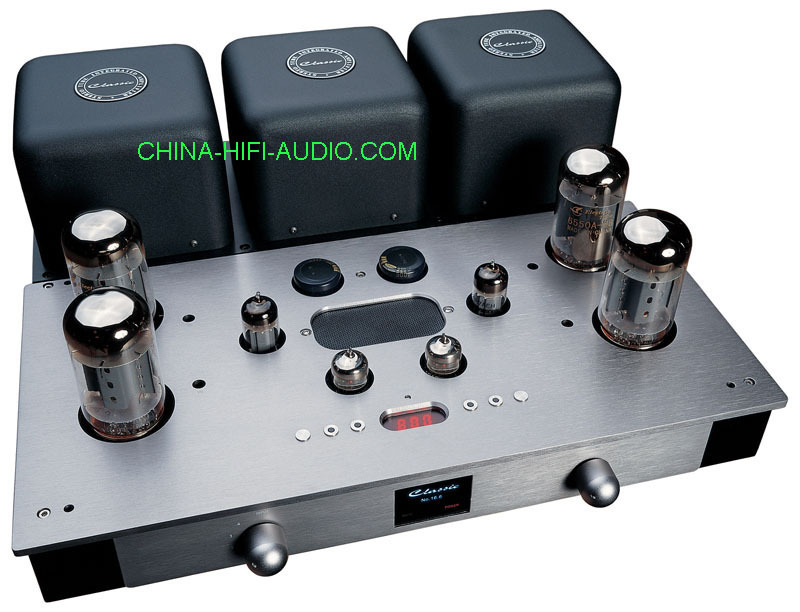 Will also reduce interference generated by the signal fluctuations, treble is fine, clear. 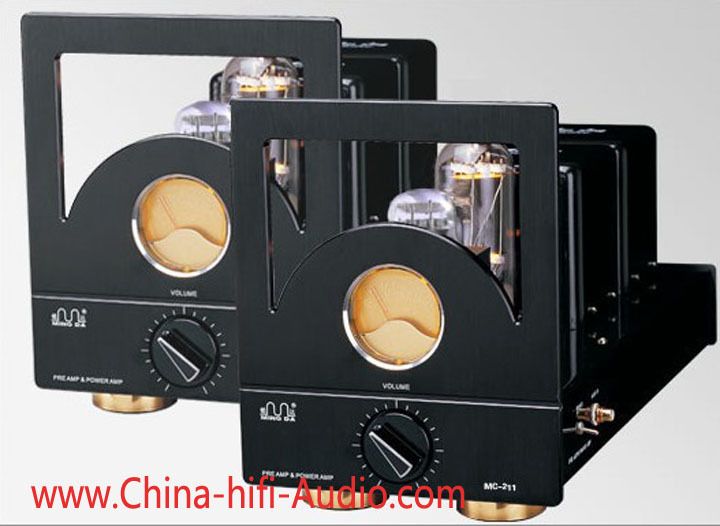 3, Use low-lose terminals, reduce contact resistance, and enhance the effect of replay. One terminal is straight plug-in terminal, another use connect spade, more convenient for wiring. 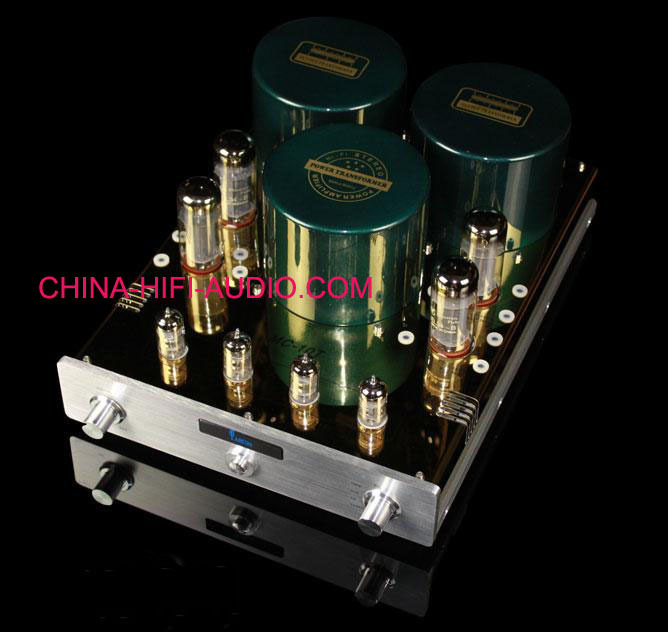 4, Uses form of combination of single and multi-unit, treble and median, bass music signal can be transmitted balanced. At the same time, wire using four groups of round arrangement, can offset electromagnetic vibration and interference between cables. 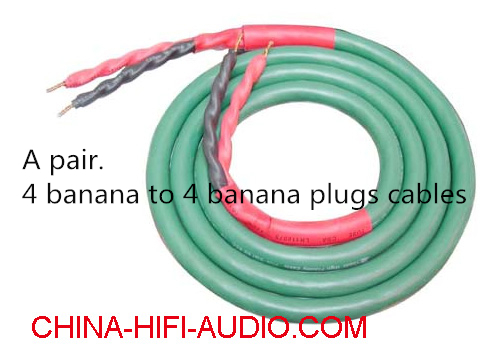 5, simple environmental protect package, reduce produce cost, make the cable super-value.